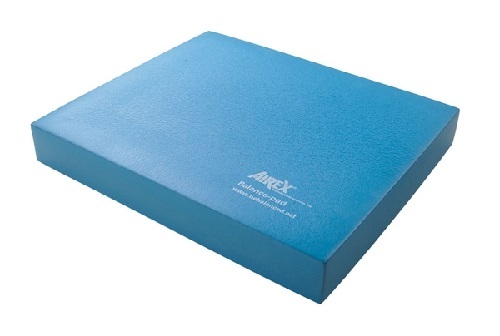 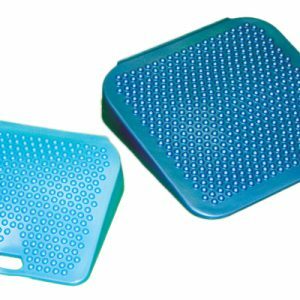 The AIREX Balance Pads are rectangular pads made of “supersoft” foam ideal for vestibular training and vestibular exercises. 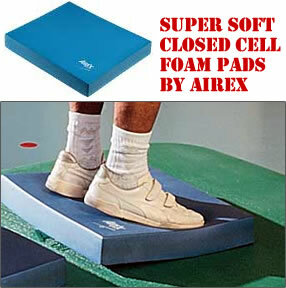 The difficulty level can be increased by stacking two balance pads. 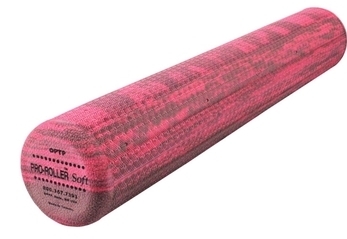 Great for individual and group use. 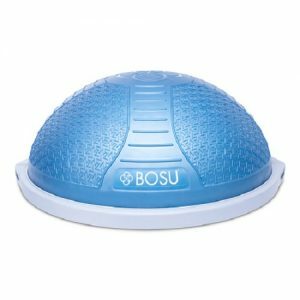 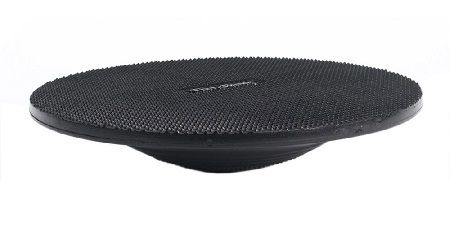 Widely used for rehabilitation and sports conditioning, the Balance Pad challenges balance and can be laid on top of another to increase the “wobble effect.” It is suitable for strengthening lower back muscles and doing lunges and squats, and can even be used as a swimming float!